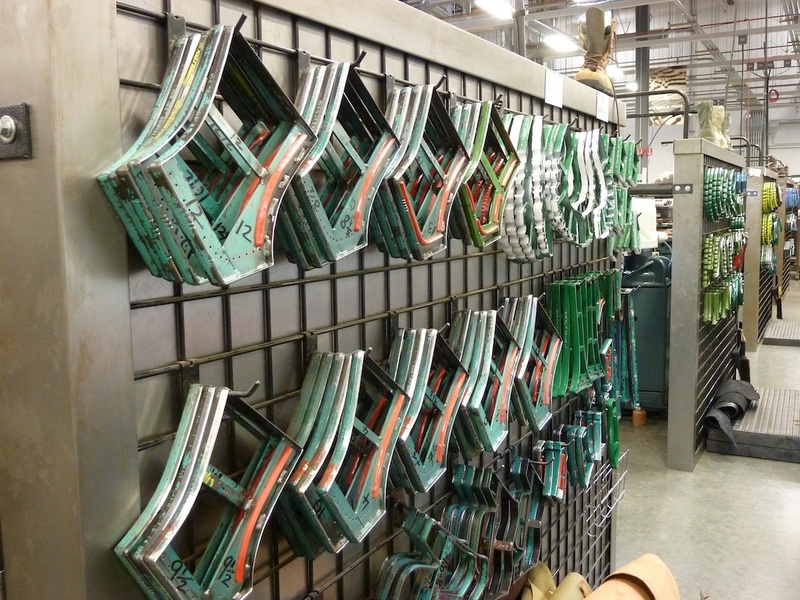 ACL Field Trip | Danner’s Boot Factory | A Continuous Lean. 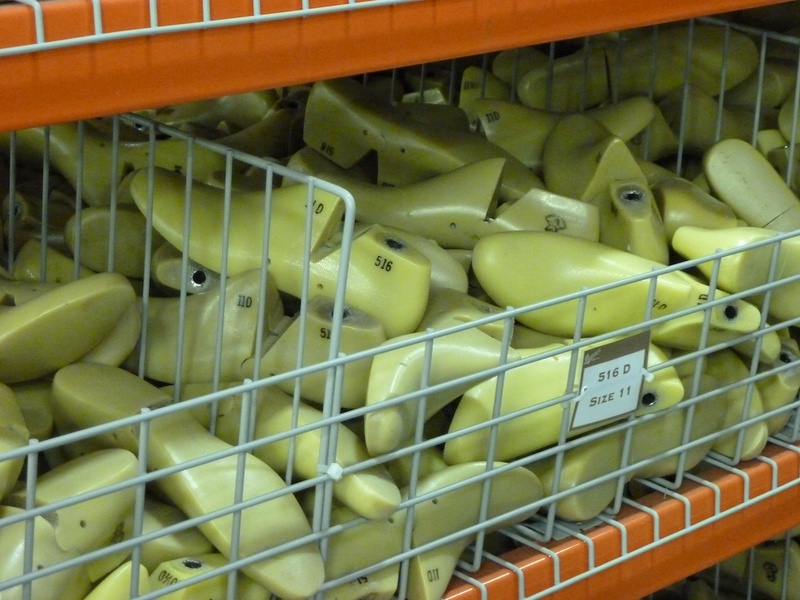 For a town that’s oft-plagued by fleeting fads and inexplicable trends, Portland’s shoe industry is surprisingly stoic, acting as a sort of trusty backbone for Stumptown’s diverse population. 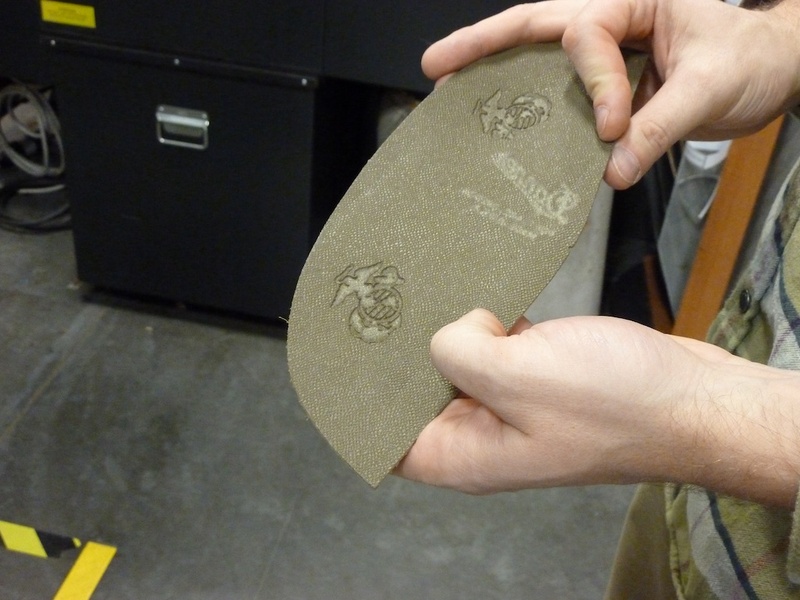 At the center of this footwear foundation lies Danner Boots, one of the, if not the, oldest shoe brands in the Northwest. 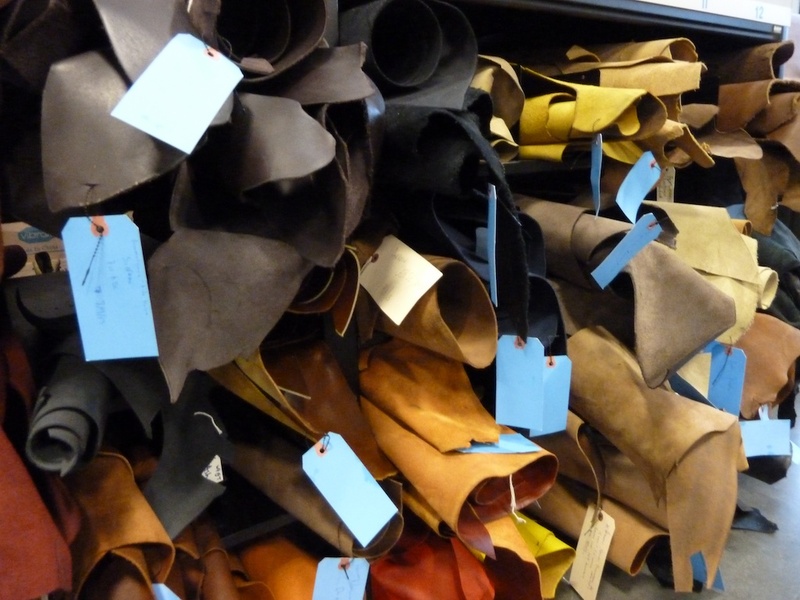 Charles Danner founded his eponymous boot brand in 1932 as a way to provide footwear to the various loggers, hunters, and sportsmen that lived and worked in the area. 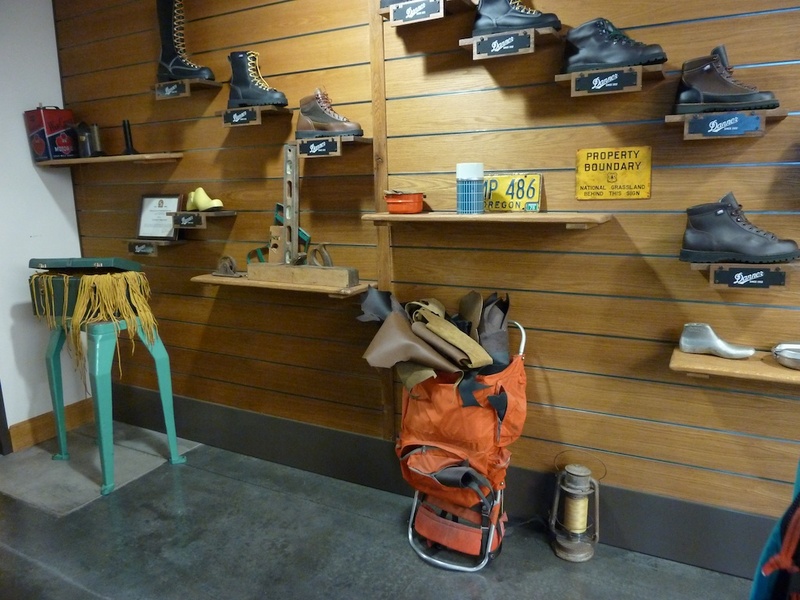 Over the decades Danner’s business has grown, particularly during the sixties and seventies as their hiking boots became an integral part of that era’s budding outdoor movement. 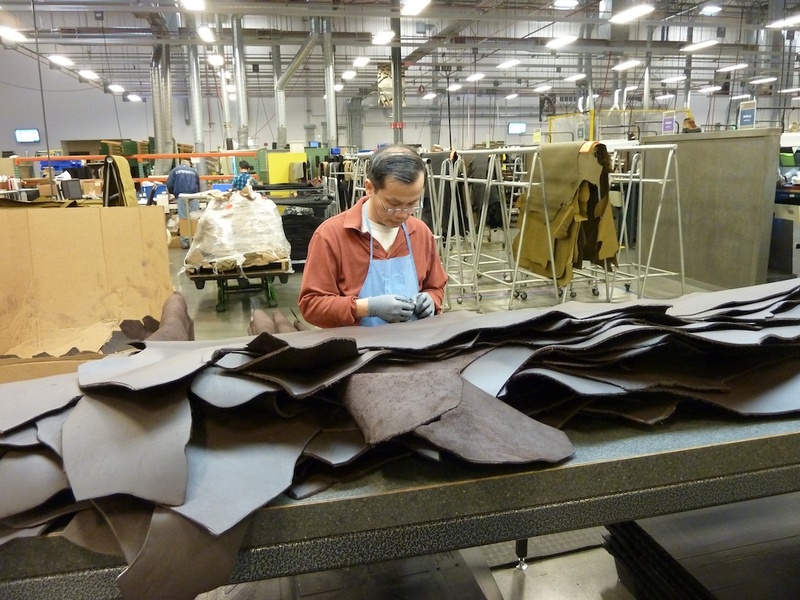 All the while, Danner has kept their production local, producing all most of its boots in their Portland, Oregon factory, which continues to churn out hundreds of thousands of boots every year. 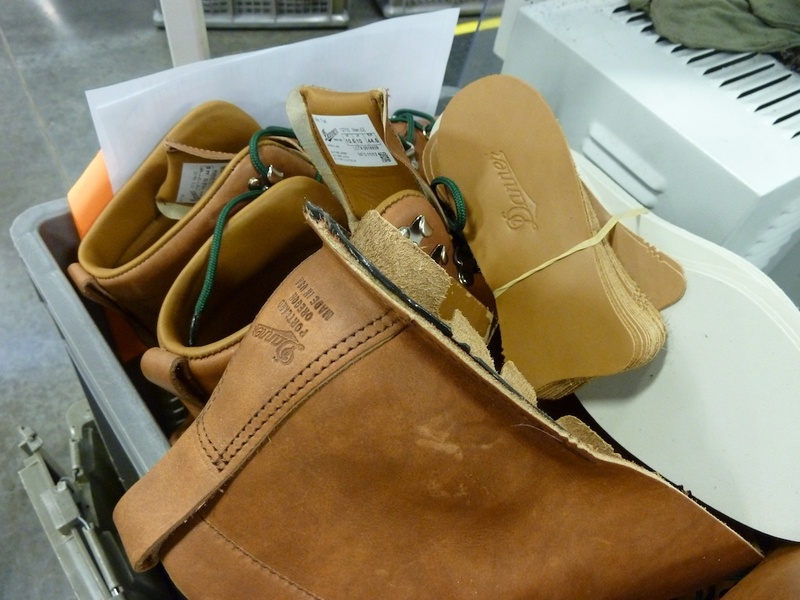 A slight correction – Not all of Danner’s boots are made in the USA, according to their website. I’ve spent 12+ hours per day in my military issued Danners while deployed to Afghanistan. Yep, they’re good by me! Thanks. I’ve got a pair of their tan fabric and leather Goretex hunting boots that I bought in the 70s at Orvis Manchester for winter wear. They’ve been through a lot of snowstorms yet the shiny black Vibram soles still look like new! Last time I saw another pair they were decorator vintage props in a Ralph Lauren storeâ€¦.I guess that’s “Classic” status. I meant to add that there is something about their heel support that is really noticeable and superior–one can walk for hours in total comfort. Anything mentioned about their heel structure? Danner, the BEST & MOST comfortable footwear I own to this date. I agree with Will, I was both introduced to and issued a pair during my service and made this U.ncle S.am’s M.isguided C.hild comfortable in unforgivable conditions. Only footwear in which I never experienced foot fatigue. Fast forward to present day; I utilize my civilian Danner Love Joy’s and I love them. I had received several compliments on the style, but the utility of the boots far surpass the fashionable attributes. Completing a pair in 1 hour seems very impressive. Worth mentioning that Danner has a great recrafting service. I wore a pair of Mountain Lights through 15 NYC winters and treks in Patagonia/France/Switzerland before sending them to Portland last year for a tune up. Now they’re back and watertight and should be good through the next recrafting in 2029. I have the fabric/leather/Gortex boots I bought in the 70s and they are still water tight with just a coat of lanolin a couple times a year. 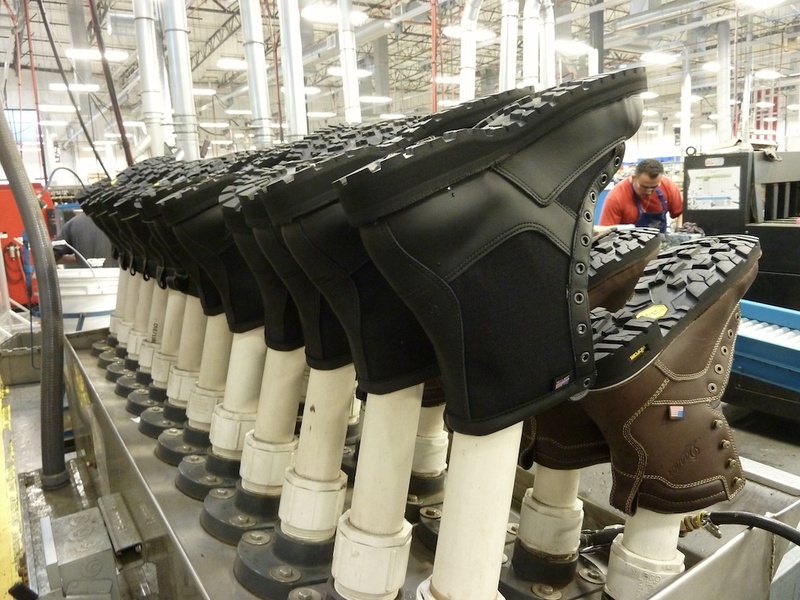 The Gortex keeps my feet dry and warm in any conditions. There’s plenty of tread left on the soles too. They weren’t cheap, $100 in the 70s. Considering I used to go through a pair of $25 boots every year that were leather, leaky and cold, not to mention dangerous in the winter the cost of the Danners over 34 years is $2.94 a year I’ve saved a lot more than I paid for them. They’ve always been extremely comfortable even when wearing them all day hiking through the woods and swamps. Even if I stepped in deep water and my socks got wet they dried out quickly thanks to the Gortex. Thank you Danner! Excellent post, Michael. I bought my Mountain Lights in ’99 and have worn them everywhere. Their Airthotic (that removable plastic heel cradle) is genius – simply placing them in my other shoes has reduced foot fatigue on long walks in Vans, Converse and other flat, low-support shoes you’d never elect to walk miles in. For my money, Danners are the best hiking boots for the $$. In December I ordered some boots from the Danner website and when I tried to contact them via phone with a post purchase question, the line was either busy or a two hour wait. So, I emailed and got a response that they will get back to me in SIX business days. I detest poor customer service, so I canceled the order. To date, I have never heard back from Danner other than a letter saying that their website was hacked and my credit card was compromised. And it was — someone used my card and I had to go through the new card hassle. 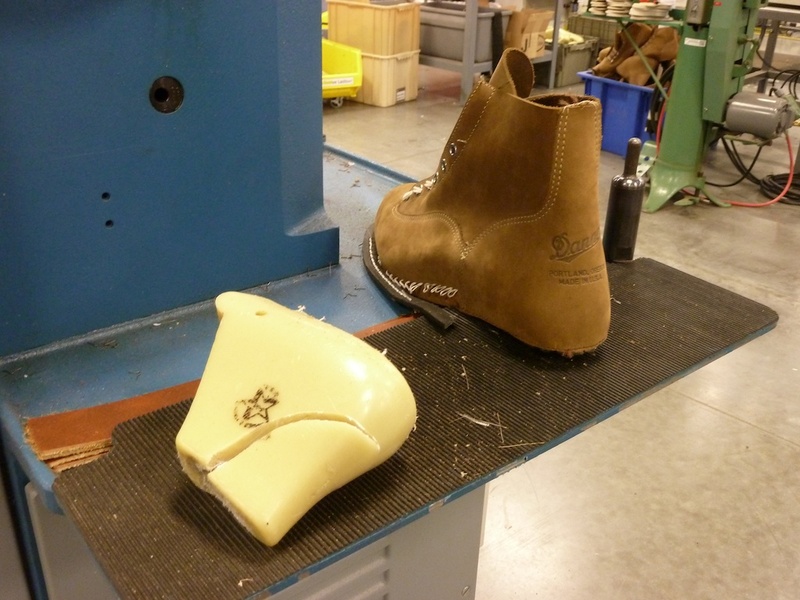 Their boots may be great, but the company as a whole has some issues…. Sounds like the “wrong” guy figured out this laxity before you. I have a less personally threatening, but equally annoying beef with Chantal Cookware in Houston. Great photos and write up. I’ll definitely look for Danner boots. Just up the way less than an hour from Portland is Wesco Boots in Scappoose, Oregon. Founded in 1918. 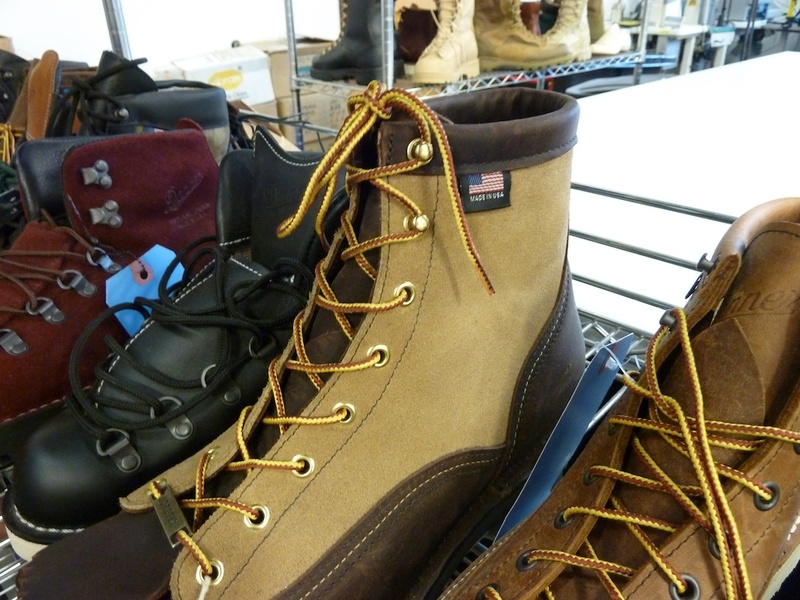 Nothing against Danner – great boots – but Wesco is the granddaddy of boots in the PNW.